What Your Favorite Color Says About You & Your Style! Color us happy! There’s no denying that color has the power to affect our mood, but did you know it can also say a lot about your personality? From how you paint your bedroom to the tones you choose to wear, find out what your favorite color says about you! Click on your favorite color to reveal what it says about your style personality! Your sophisticated style can sometimes come across as serious—but you never let those opinions get in the way of your creativity. Do you sometimes wear your all-black with a pop of red or orange? That means you’re energetic. Or are you always dressed in head-to-toe black? Then, you definitely have an air of mystery to you. 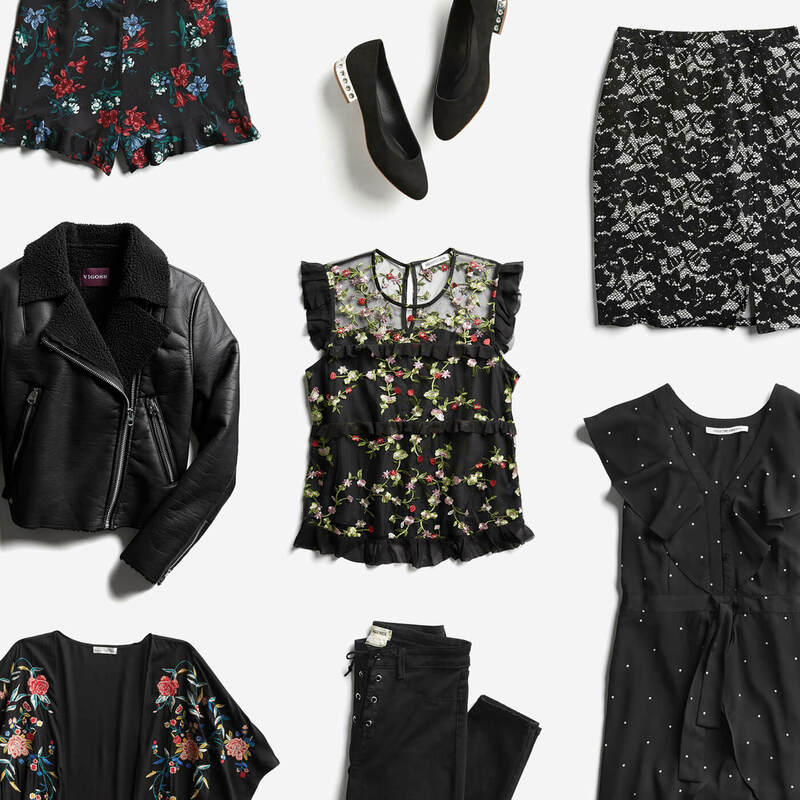 Try Wearing Black Like This: When you’re looking to switch up your black-on-black look, pair it with charcoal grey, cream, or blush for a contemporary feel. Lucky for you, your favorite color is the color of the year. You’re level-headed and practical, you strive for a balanced life—hello, perfectly-proportional silhouettes! You want others to succeed, which explains why you do so well in social situations. You have a taste for the finer things, but that never gets in the way of your passion for giving back. 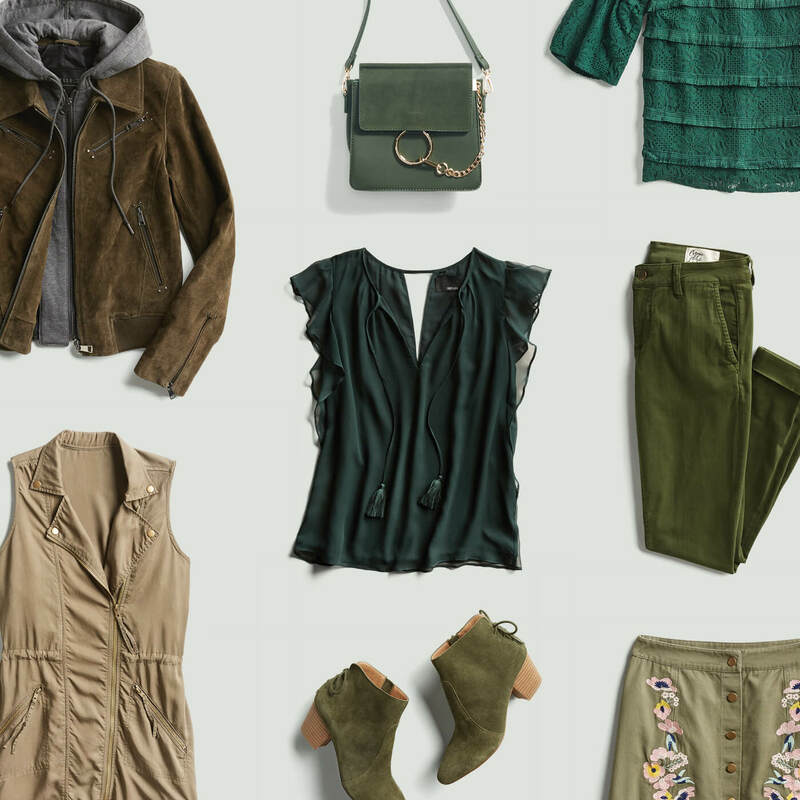 Try Wearing Green Like This: Strike a balance with your earthy green hues by pairing them with blush or cream. Joyful, happy, & creative are just a few words your friends use to describe you. You don’t have a problem expressing your emotions. Warm & inviting—you draw people in with your youthful exuberance. 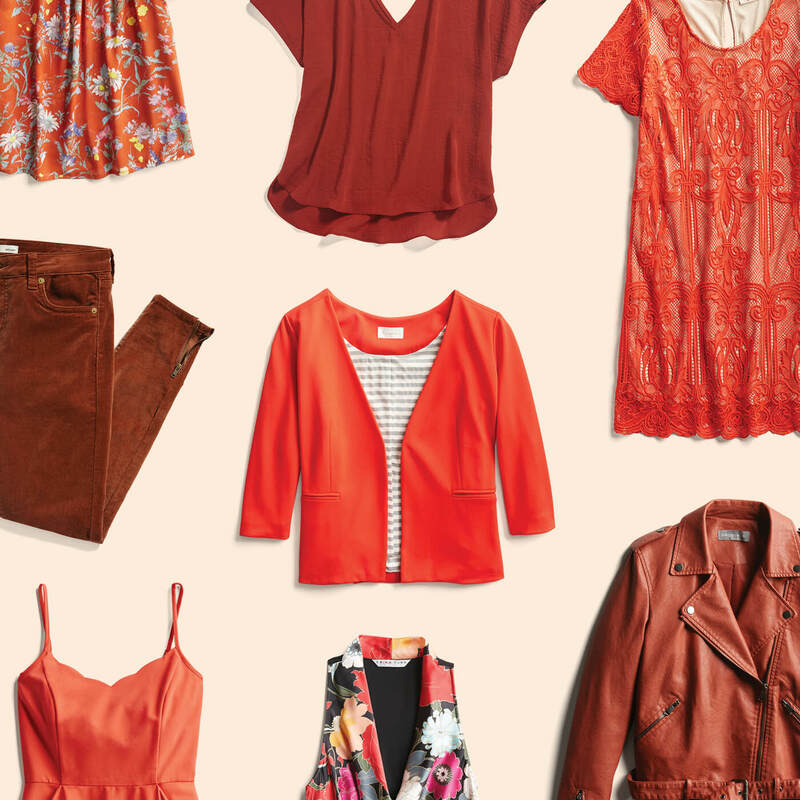 Try Wearing Orange Like This: Pair bright orange with earth tones for vintage vibes or go bold with contrasting cobalt. Your style is sweet and feminine and can sometimes have a calming affect on others. Your friends and family describe you as warm and empathetic—though that should not be confused with being a pushover. To you, being powerful doesn’t mean being the loudest in the room. 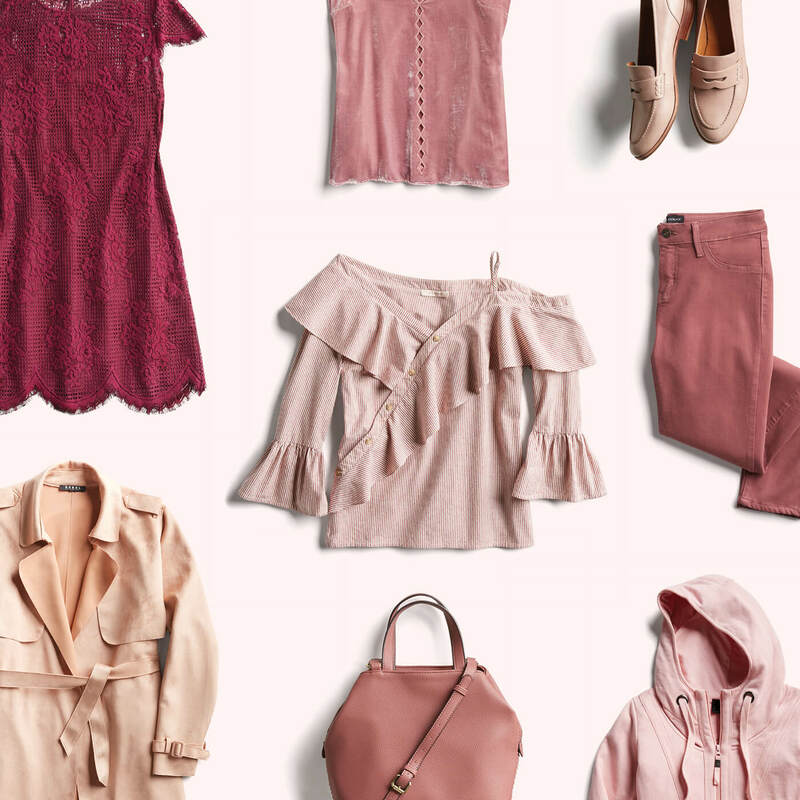 Try Wearing Pink Like This: Go modern by pairing light pink hues with navy or hunter green. You’re level-headed and confident, so you don’t need your clothing to make a big statement. Loyalty is important to you, which explains why your #squad is so tight-knit! You’re always striving to learn and tend to surround yourself with what you’re most passionate about. Try Wearing Blue Like This: Get moody with this cool hue by pairing it with black or foggy grey. 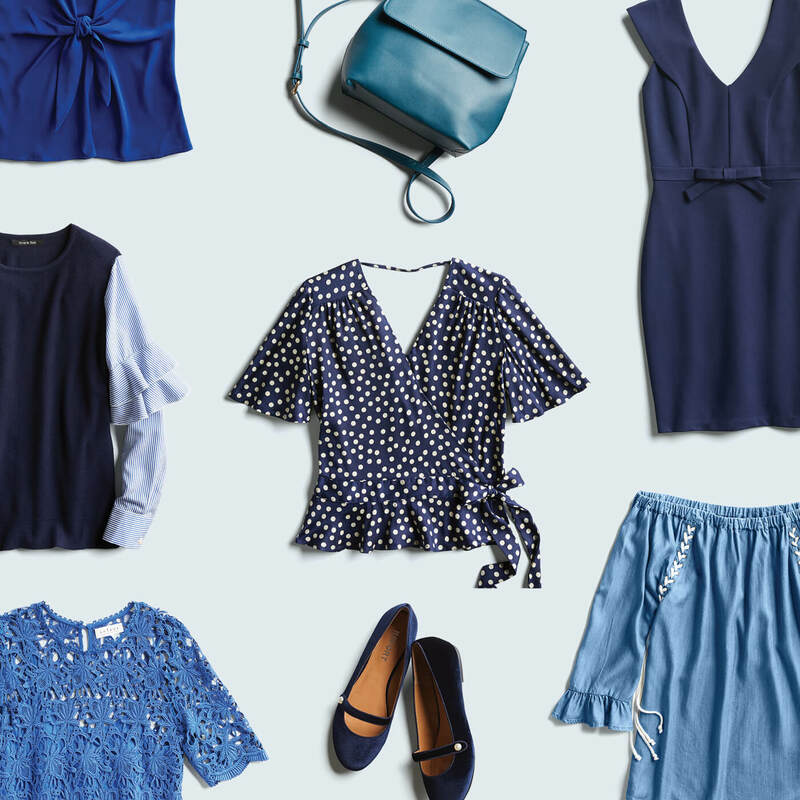 Blue is a neutral, so try wearing it head to toe—like denim on denim! Amber is the color of your energy—seriously! You make an entrance with your sunny disposition and never let your clothing choices outshine you. Making new friends is easy because your jubilant presence is contagious. You’re a bit of a perfectionist, but that tends to balance out your creative aura. 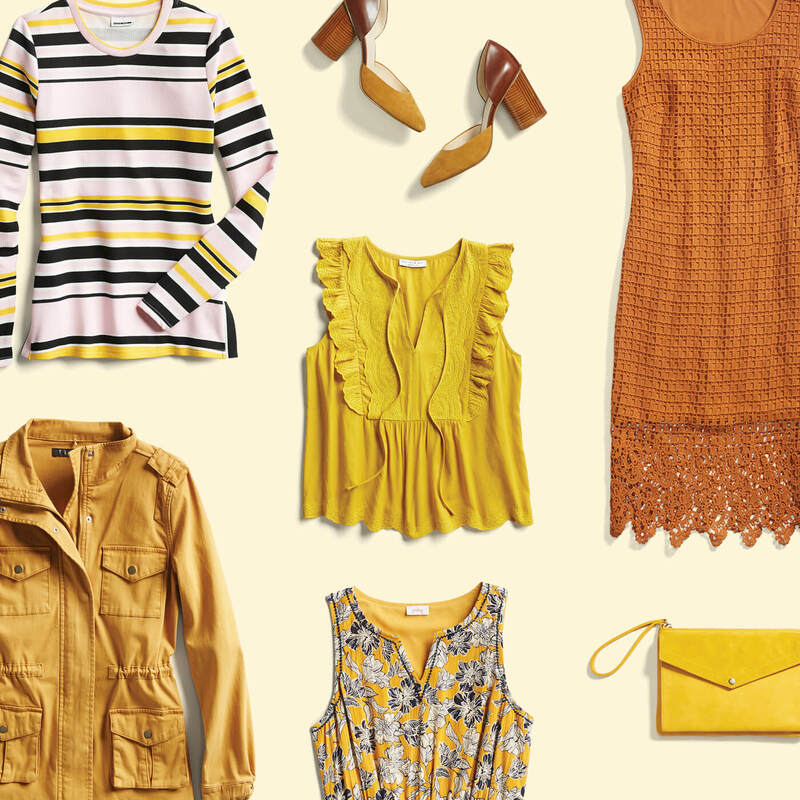 Try Wearing Yellow Like This: Spice up your yellow hues with rich orange or royal blue. You’re energetic, passionate, and full of love! Your friends always look to you for advice, especially in the style department. You’re a rip-roaring fashionista & always down to try the latest trends. 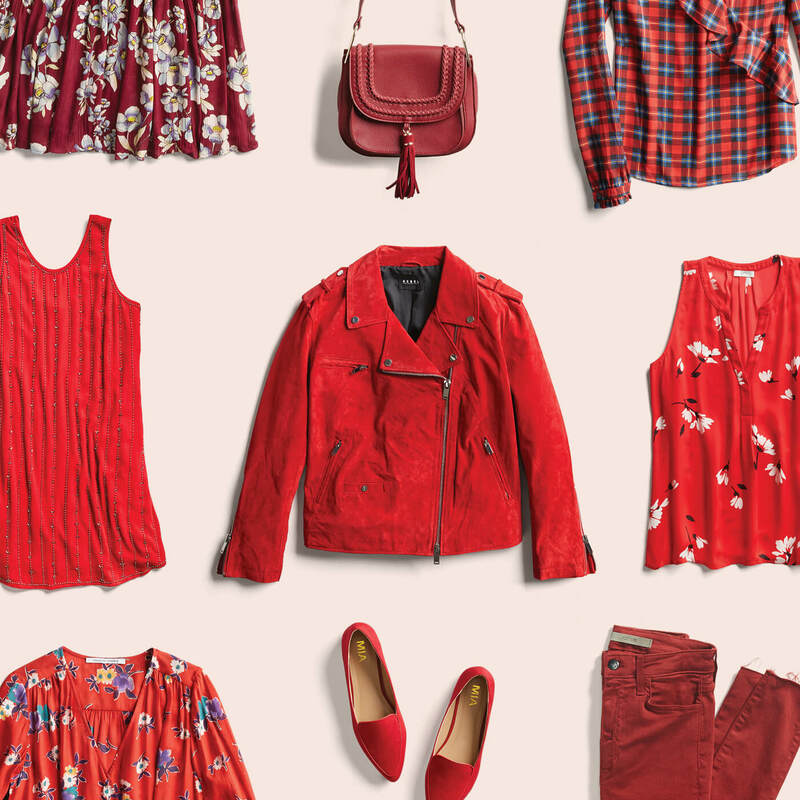 Try Wearing Red Like This: Turn heads in this power color! Wear it with an airy pastel or bright purple (another power color) to make it pop. You’re compassionate, calm, and love expressing your creativity through the way you dress. Sometimes your imagination can get the best of you, but your intuition usually steers you in the right direction. Confident and modest, you’re aware of your emotions—which is a quality your friends admire most. 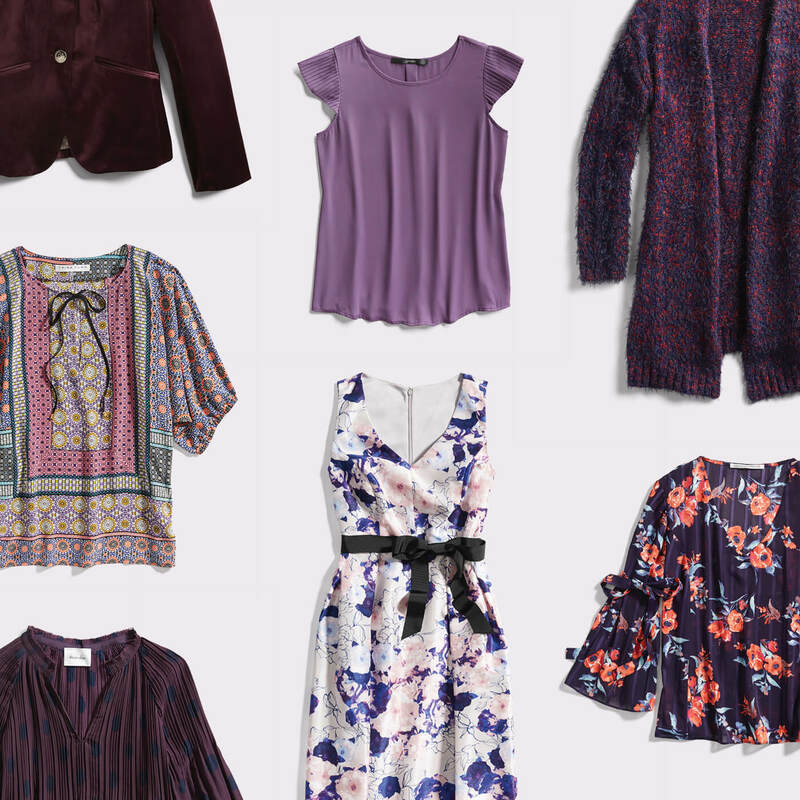 Try Wearing Purple Like This: Stand apart from the crowd by pairing playful purple with mustard or soft orange. What’s your favorite color? Let us know how you think it reflects your style in the comments below!